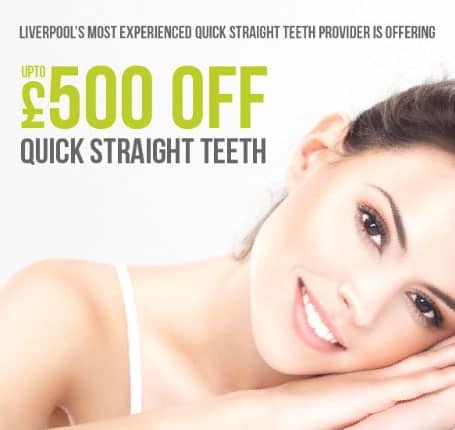 A free consultation with Liverpool’s most experienced Quick Straight Teeth clinician. Receive a discount off your treatment and also get a free Goody Bag! Book your place today.